Custom Slipcovers Los Angeles gives the way to change the couch without expense to buy the new one. You just cover the existing sofa. The sofa slipcovers are actually made to fit majority of styles and sizes of sofas. In case, you have the unique, one of its kind, and handmade sofa, then you may need to have one custom made sofa. USING SLIPCOVERS METHOD IT IS VERY PRACTICAL Custom Slipcovers Los Angeles Custom slipcovers Los Angeles give the way to change the couch without expense to buy the new one. You just cover the existing sofa. The sofa slipcovers are actually made to fit majority of styles and sizes of sofas. In case, you have the unique, one of its kind, and handmade sofa, then you may need to have one custom made sofa. Custom slipcovers have dramatically changed over the years, from plain looking covers to colorful and textured slipcovers. Before, these covers are only used to protect the furniture pieces from accumulating dirt or dust particles found in the atmosphere that may cause damage or scratch. Nowadays, the function of custom slipcovers has evolved from being a protective covering into a stylish covering to add a trendy or stylish look to any furniture piece like sofa, chair or couch. Slipcovers are the easiest way to renovate a sofa or chair within a budget. You can easily change the color of your furniture or the style by choosing a different pattern or you can even protect your upholstered sofas or chair to last. Slipcovers will change the look of your furniture instantly and we can make then based on your choice of fabric and finish. We have hundreds of fabrics for you to choose from and we’ve work on slipcovers for many of our clients, we have experience on slipcovers for exteriors, patios and commercial furniture as well as indoor and classic slipcovers. Slipcovers are the most economical way to preserve the good condition of a well-loved family sofa, love seat or bedroom chair. They provide a distinct look to one’s room when mixed together with other furniture pieces. 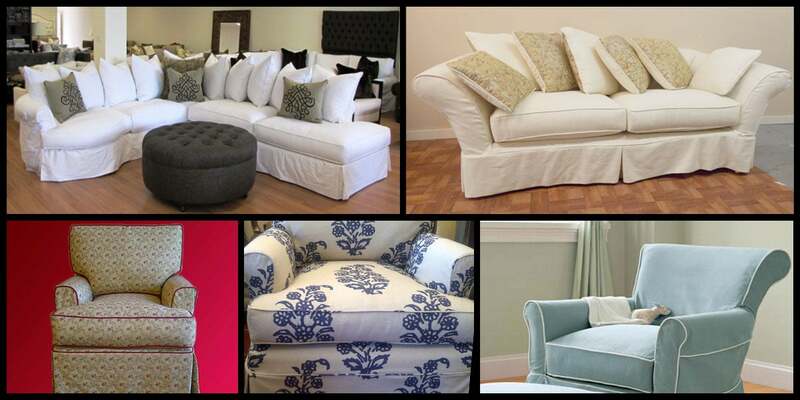 If you want to invest on top quality slipcovers, have them custom-made from a reputable upholstery service provider. I’m sure getting their professional advice will keep you with wide array of choices on slipcovers. 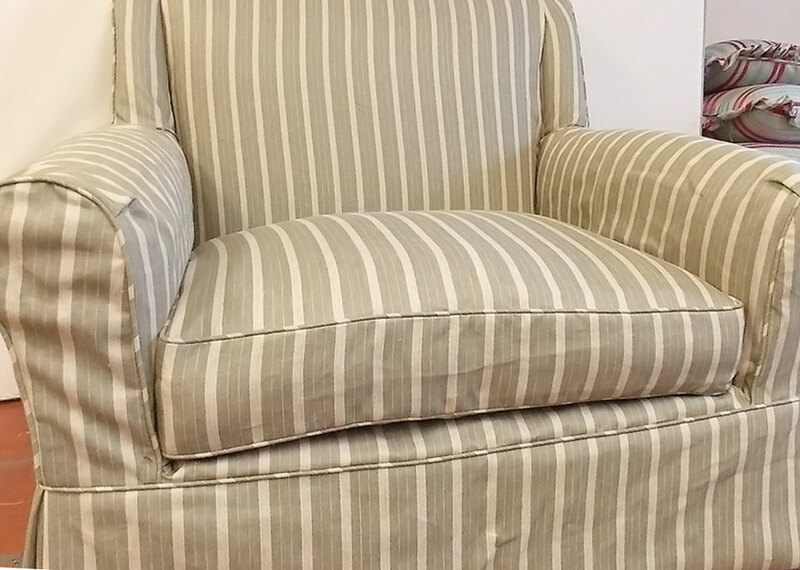 Bring your old slipcovers to our show room to have then redone or have one of our experts come to your house to measure your furniture in order to make custom made slipcovers for you. 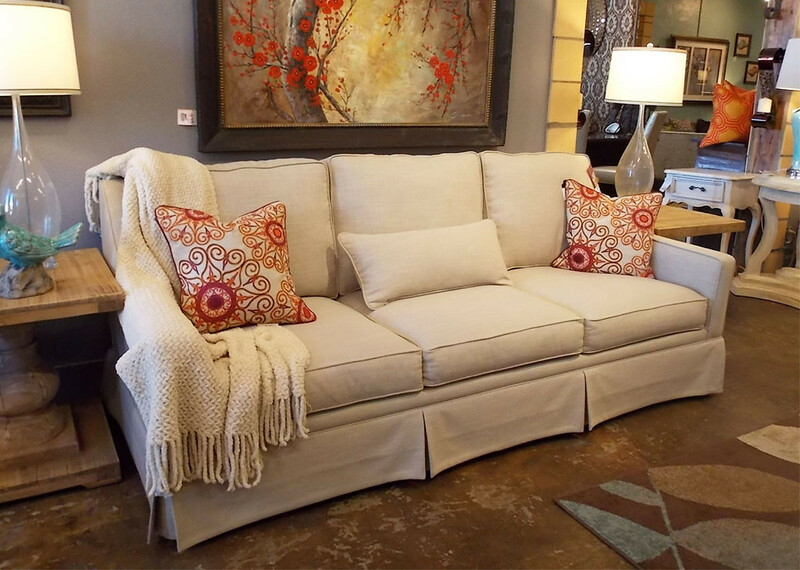 We know and we recommend the best fabrics for slipcovers based on the size and location of your furniture. Let our slipcover experts help you on your decoration project. We have been offering Slipcovers for over 38 years. 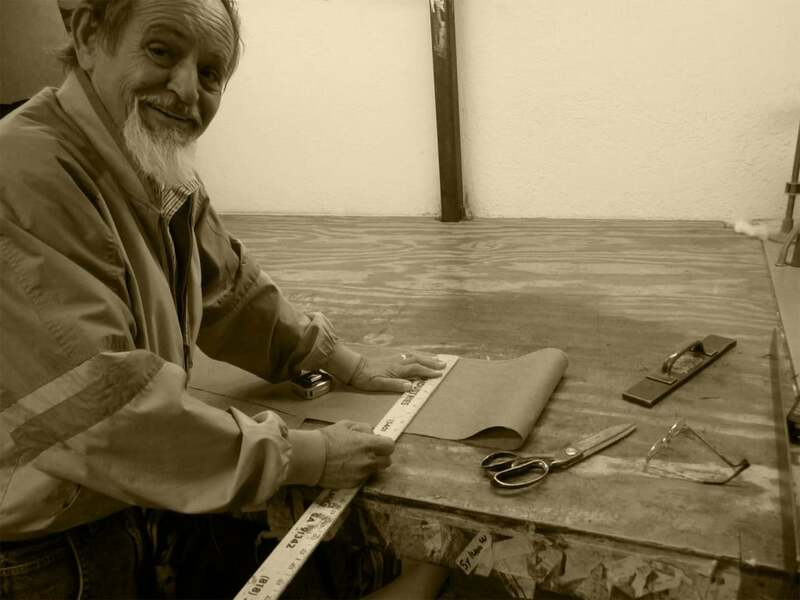 we are always proud of our work and we always work closely with our customers to ensure the best results on all your upholstery projects and reupholstery projects.